ANAHEIM, Calif., Jan. 23, 2018 /PRNewswire/ -- NAMM -- Zivix is showcasing the Jamstik 7 and Jamstik 12, next-generation models of its multi-award winning jamstik+ Smart Guitar MIDI controller. The new seven and twelve fret models open up even more musical possibilities for guitarists, learners, and producers alike. The two products are being showcased for the first time at NAMM: Booth #11725 Hall A. The newly announced Jamstik 7 and Jamstik 12 Smart Guitar models will be showcased at the NAMM trade show in Anaheim, CA. 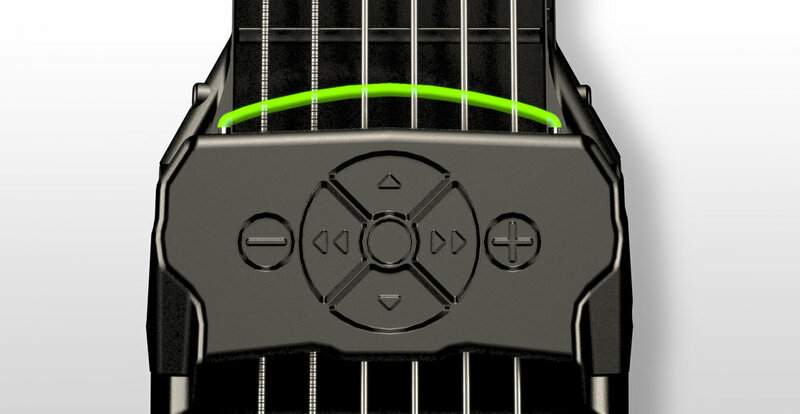 The Jamstik 7 and Jamstik 12 are powered by all new technology and were designed from the ground up based on market research and user feedback. Each model will boast a new capacitive touch fretboard, aiding in reliability and cost-effectiveness. Zivix has also developed a state of the art optical sensing method for gathering pick and strum velocity. "When we first released the original Jamstik, our goals were to make learning guitar more attainable for beginners and to make music production more accessible for guitar players. The response from guitarists, learners, and reviewers has greatly surpassed our expectations," said Ed Cannon, CEO, Zivix. "We've listened to their feedback, and are excited to expand on our initial offering by catering to both the learners and players; cementing the jamstik line of Smart Guitars as an integral part of the future of music instruction and creation. We are also proud to say these new models will be Made in the USA." At just over 18 inches long, the new design of the Jamstik 7 stays true to the portable size of the jamstik+ while adding more frets for improved playability and ergonomics. Measures were taken to ensure the model remains cost effective in production—yielding a more accessible price point for those that want to learn or play while they travel. Initial testing points to over 72 hours of playtime on included AA batteries, so players will have one less charging cable to worry about. Wireless connectivity over Bluetooth means players can connect to their favorite devices and start playing in no time. At 25.5 inches in length, the Jamstik 12 is the longer, faster, and more feature-equipped model for the players and tech enthusiasts. 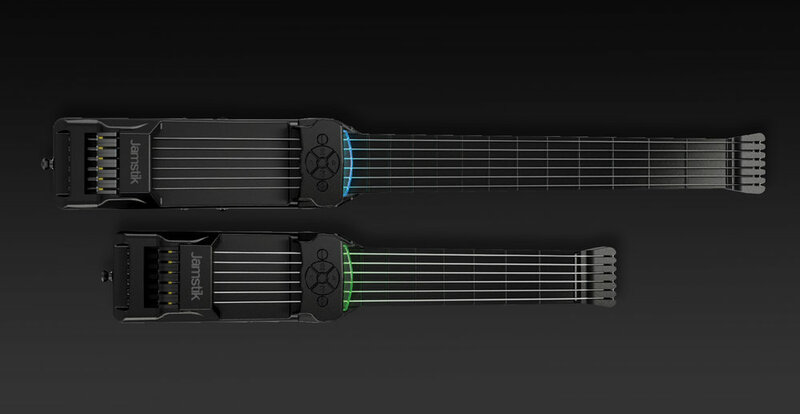 Compared to the Jamstik 7, it will feature more processing power, along with a denser array of sensors in both the capacitive touch fretboard and optical pickup. These advances capture more nuances of expression for improved accuracy and a more realistic guitar performance. A Li-ion battery will be rechargeable over a specially equipped USB port capable of transmitting lightning fast MIDI. This cabled connection is complemented by a BLE chipset for wireless connectivity. Zivix will be crowdfunding on Kickstarter this coming March to bring these new smart guitars to market. The expected retail price of the Jamstik 7 and Jamstik 12 will be $199 and $399, and both will be available at a discount to early backers. Interested parties can sign up to be notified upon launch at https://comingsoon.jamstik.com/. For downloadable high-resolution images of the new products, please visit our Press Resources section.